Your Gut Is Telling You To Go. One of the Largest Gastroenterology Services in West Virginia is Now Accepting Patients. Make an appointment today. Here, at one of the largest gastroenterology practices in West Virginia, we are using state-of-the-art technology to detect cancer in the digestive tract (Endoscopic ultrasound), as well as Stretta, a non-invasive procedure used to treat acid reflux. 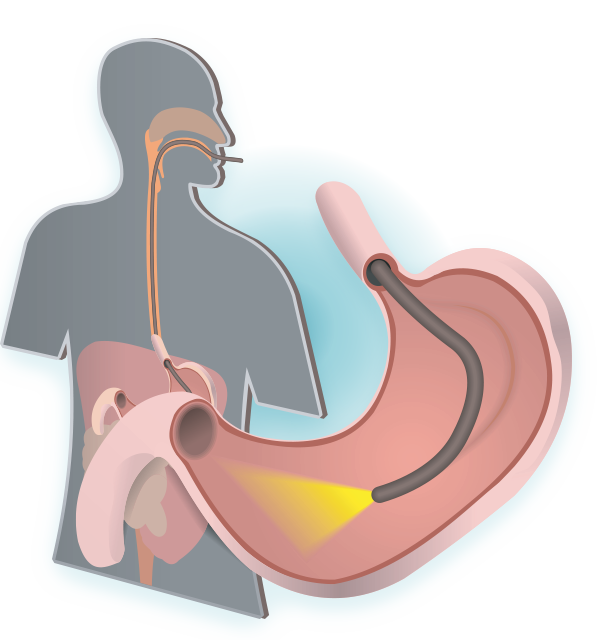 Endoscopic ultrasound (EUS) is a procedure that allows yours doctor to examine any esophageal or stomach abnormalities. Not sure where to get started? 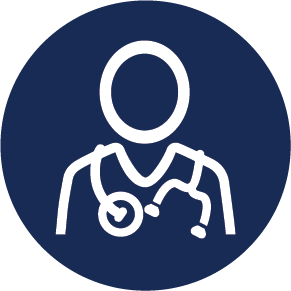 We would love to help you talk with your doctor to start the referral process. Call 681-342-3690 to get started or ask questions. Remember, we are in this journey together.